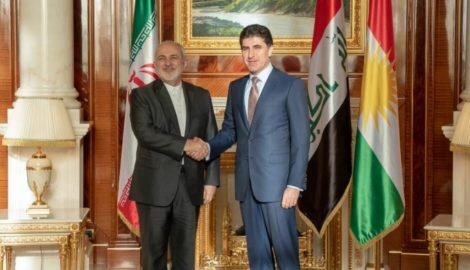 In this section you can find news articles, statements, and publications about the Kurdistan Region of Iraq. The discussion focussed on the threat of terrorism and the cooperation needed for its eradication. 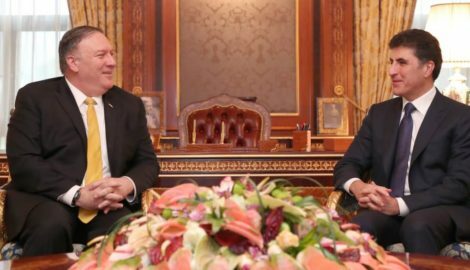 Mr. Pompeo participated in a meeting with PM Barzani and DPM Talabani. 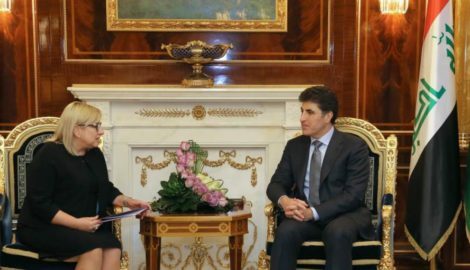 Ms. Hennis-Plasschaert takes office as the new UN Special envoy for Iraq. 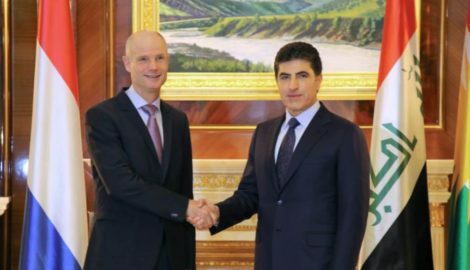 Dutch Foreign Minister, Stef Blok, met PM Barzani and other high-ranking officials of the KRG. 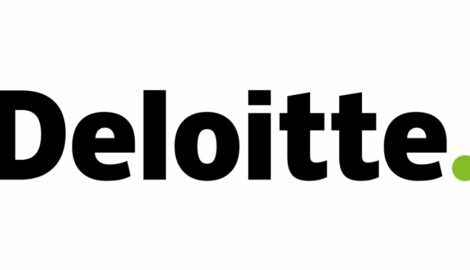 The international audit firm Deloitte has published the Oil and Gas report for the 2nd quarter of 2018. 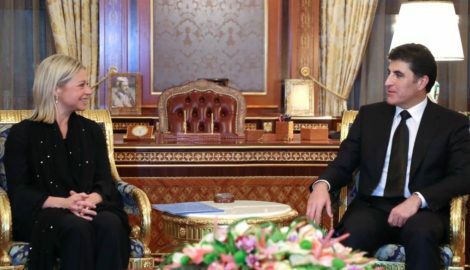 The Polish delagation could observe the humanitarian situation in the Kurdistan Region and praised the KRG for its efforts. 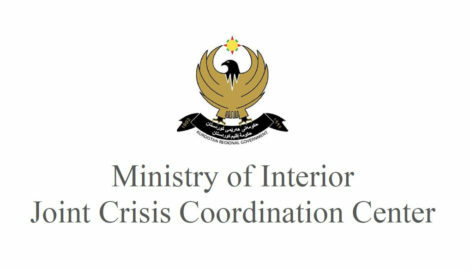 The Joint Crisis Coordination Center has produced a report on the winter conditions faced by IDPs and refugees. 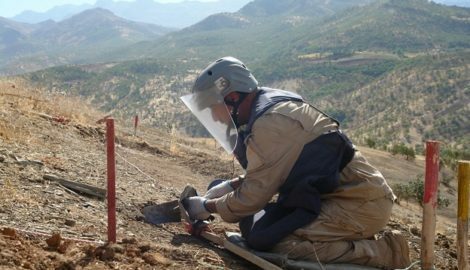 Mined areas in the Kurdistan Region of Iraq are being gradually liberated.